A lush, green canopy cast a misty hue over the forest as I took a cool breath of mountain air. Beneath me, Pickett, my trusty bronze trail horse, plodded along a narrow Cherokee trail. Slowly, the pair of us climbed onward and upwards — each clop of the hoof sending a tuft of red clay vanishing into the air, and one more worry from city life along with it. A 20-something product of the Digital Revolution, I couldn’t have been farther from my comfort zone; yet, as we trekked through the Blue Ridge Mountains, 400 miles from the level farmland of my youth and the bustling city of my adult life, I couldn’t have felt more at home. This was peaceful. This was surreal. This was life. Four hundred miles from the grind of the world, my spirit was renewed. As spring approaches, the warming weather presents a good opportunity for all of us to step outside and renew our spirits. You might be surprised how much better a day trip away from the everyday pressures of life will make you feel. No matter where you live, there is a national or state park within driving distance. The National Park Service even offers a park locater map on their website. State park maps vary by state but can generally be located with a quick Internet search. Don’t feel like riding on horseback? Thanks to the Americans with Disabilities Act, you don’t have to. 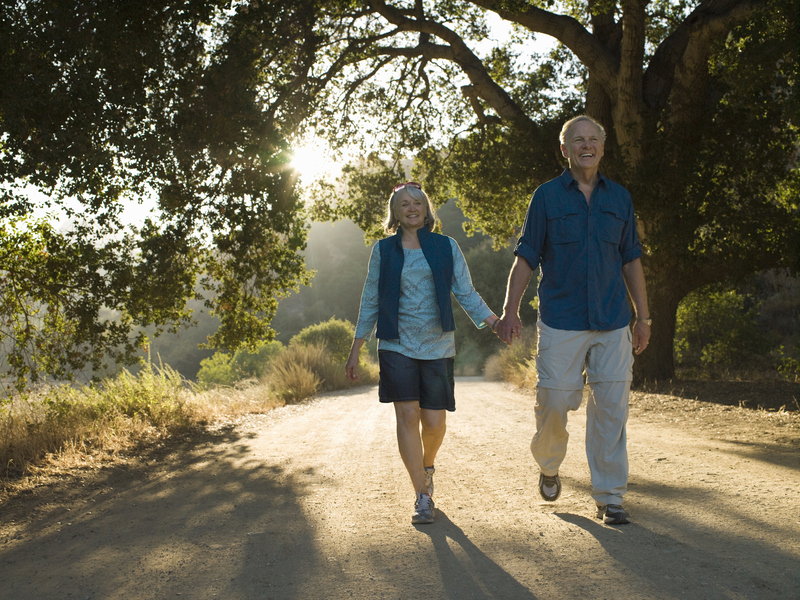 Many parks are senior friendly, offering easily accessible walking or biking trails through scenic areas, picnic pavilions, handicapped-accessible fishing areas, and drive-through tours. Often, as we go about our daily lives, we forget about nature. We forget that the sprawling asphalt avenues and concrete edifices of civilization are new creations. Family caregivers worry about loved ones, work and bills. But if you take that step out—take that step for just a moment—you can see again the beauty of nature, the beauty of the world and the good things we often forget.